someone know the game engine the game use? RealSpace 3? Unreal Engine? Cryengine? or some other? Angelica Engine 2.0, to be exact. As a side-note, the versions of the Engine are 2.0, 2.1, 2.2, 3.0 and 3.1. Version 4.0 is in development. There is, also, Angelica version 1.0. 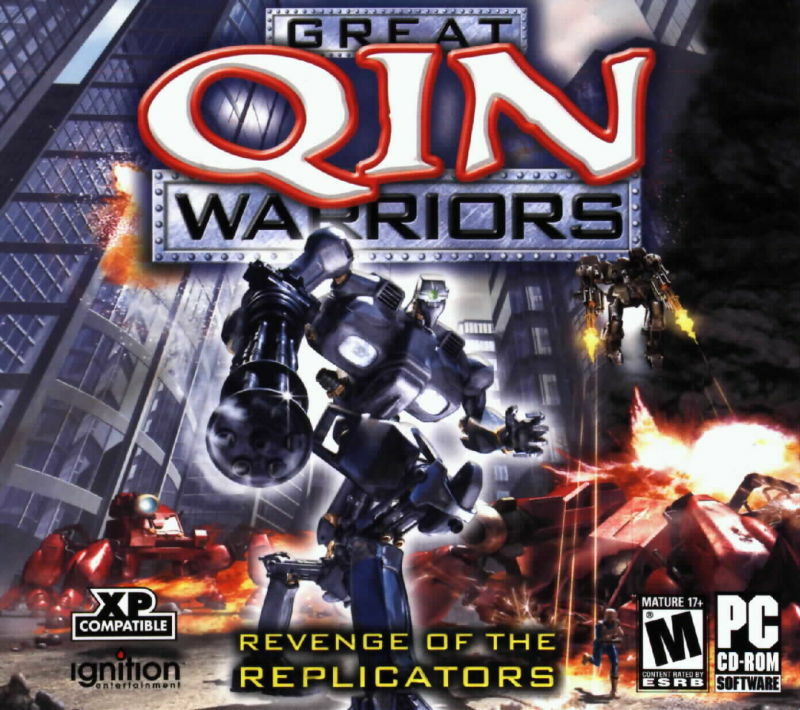 The first game to be released using this engine was "Great Qin Warriors" in China on July 1, 2002. The second title to be release was "Shanghai Dragon" in China in December, 2002. 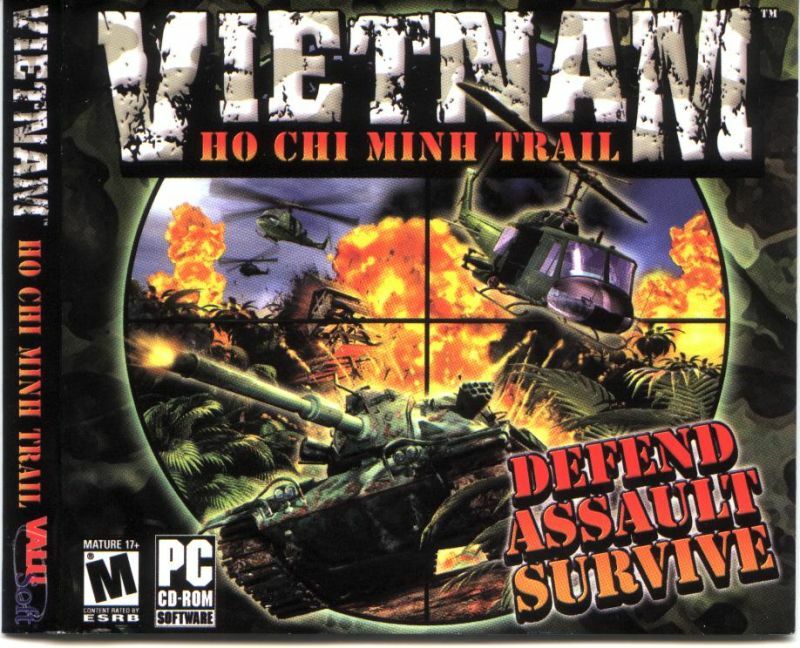 The third title to be release was "Vietnam: Ho Chi Mihn Trail" in the USA sometime in 2003.
and has been tested on Win10 x64. Last edited by beyastard; 02-09-18 at 10:15 AM.